About Us - Why APM? A lot has changed since the first day of opening our doors in 2007, but one thing hasn't changed -- our commitment to providing our customers with the highest quality products and service at a fair rate. Today APM resides in a 3500sq/ft facility in Villa Park Illinois. Our shop features an array of some of the top tools of the industry including a brand new Mustang Dynamometer (Dyno), Hunter Alignment Rack, CNC Machine, along with the highly trained technicians who know how to use them. Call our friendly staff and schedule a time to come by and take a tour of the facility and find out Why APM. 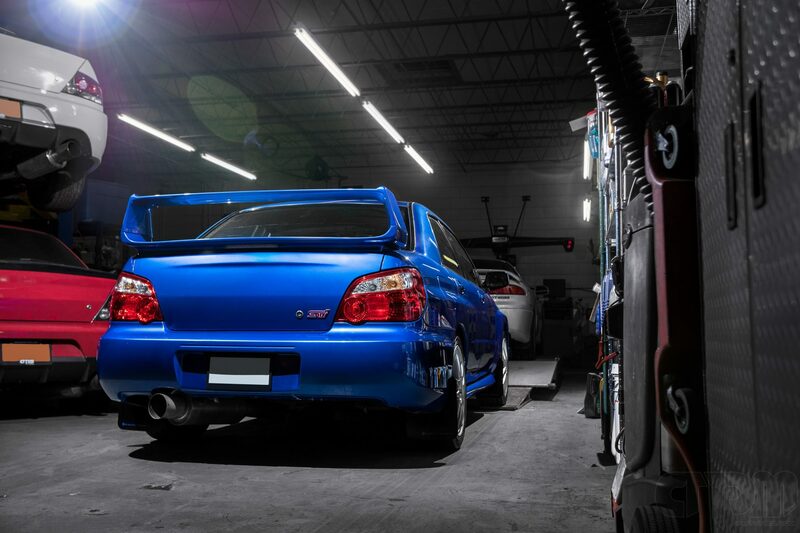 Specializing in import vehicles such as Mitsubishi, Subaru, Nissan, VW, BMW, Mercedes, Porsche and more. 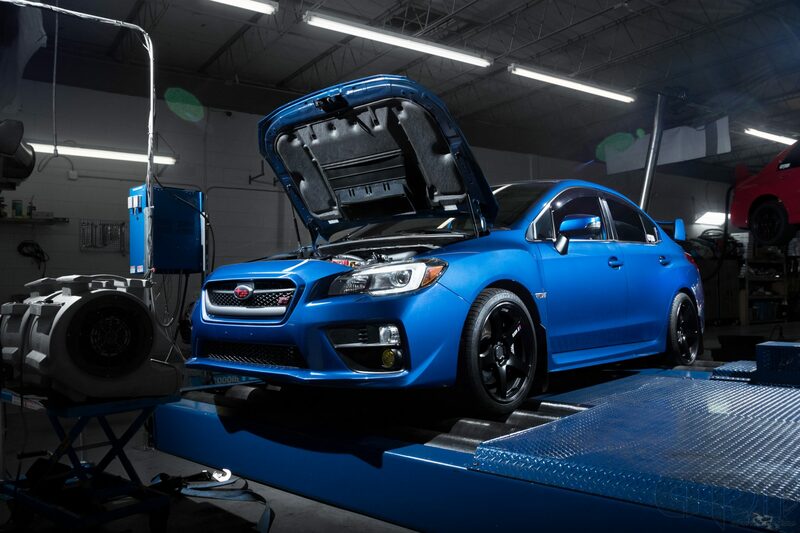 We provide anything from regular scheduled maintenance to custom fabrication; we have the tools and the experience needed to keep your car running great on the road or on the track. Whether it be something as simple as an oil change or help procuring and properly setting up a new suspension system let our team of experienced techs and sales staff be part of your team.